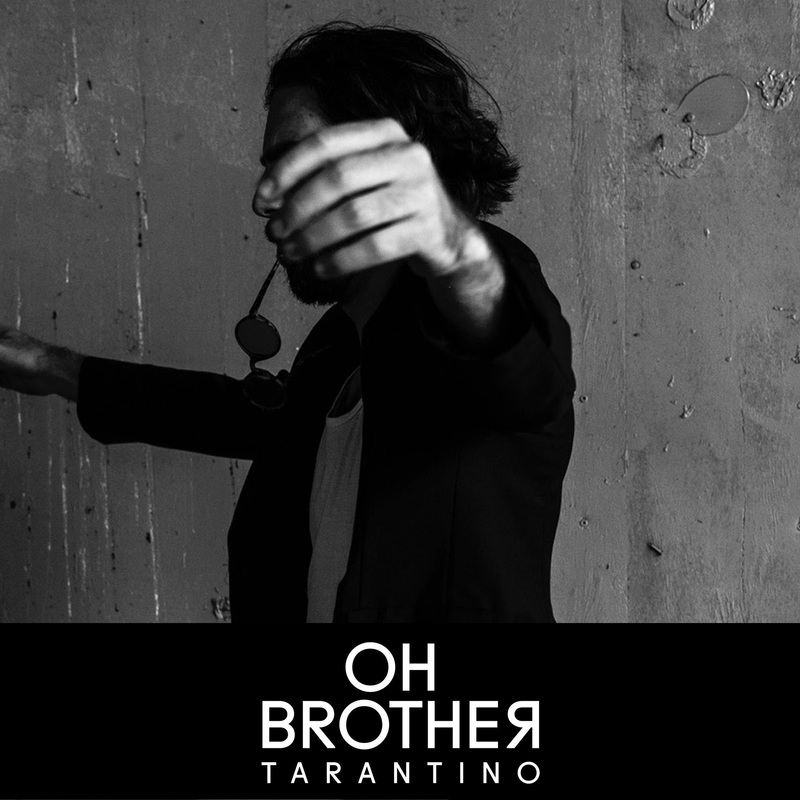 Promising new London-based band Oh Brother today release their new single ‘Tarantino’ via AWAL. Having launched their debut single ‘What’s The Point’ last month, the band continue to tease an exciting direction with every new release. ‘Tarantino’ builds from sparse keys & vocals into a full-on wall of sound echoing early Radiohead and 90’s grunge, while the accompanying black and white visuals captures the band recording the track live in the studio. On the track’s inspiration, frontman Jake notes, "This song is about people caught up in love, and how it can make them behave in an overly dramatic and sometimes ridiculous manor. Much like some of the characters in particular Tarantino flicks." ‘Tarantino’ is available to stream HERE while you can watch the video HERE. Debut single ‘What’s The Point’ made a sizeable impact upon release, getting a solid showing on Spotify’s NMF and picking up over 10k streams in it’s first week. In addition, following their debut live appearance at All Points East earlier this summer, Oh Brother played their first headline show at London’s Servant Jazz Quarters this past weekend to a sold out crowd indisputably showcasing plenty of reasons to be excited for the band’s trajectory over the next twelve months.